Hey, hello! I hope you all had a sweet Thanksgiving with your loved ones! 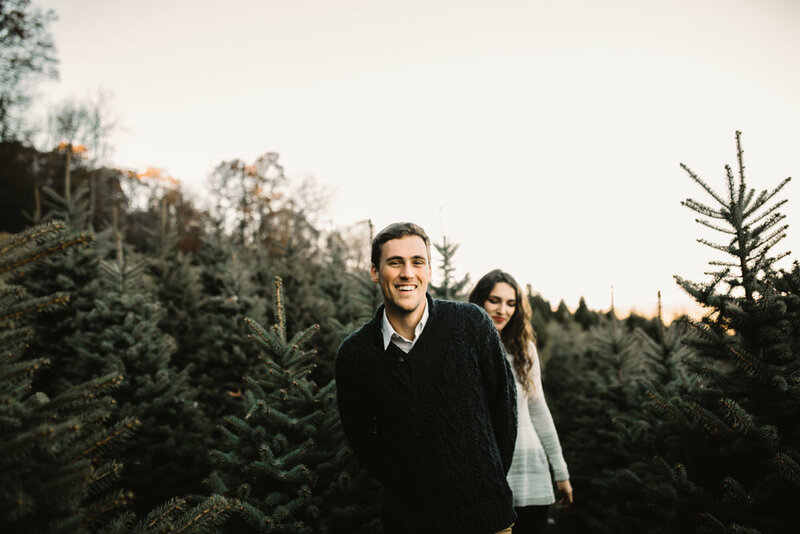 Christmas isn’t far now and everyone has been sharing about their trips to the local tree farms, which reminded me of one of my favorite shoots from last November. 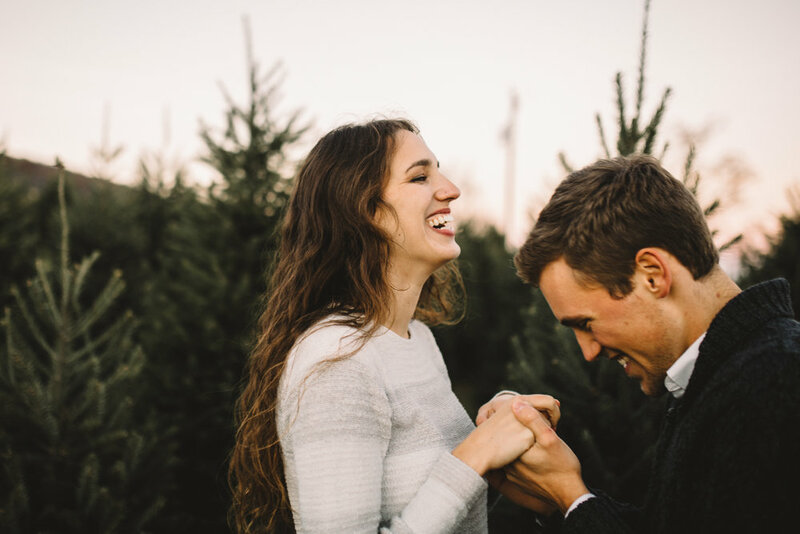 I met Lily and Clayton for their engagement session at Snickers Gap Tree Farm near Bluemont, Virginia. 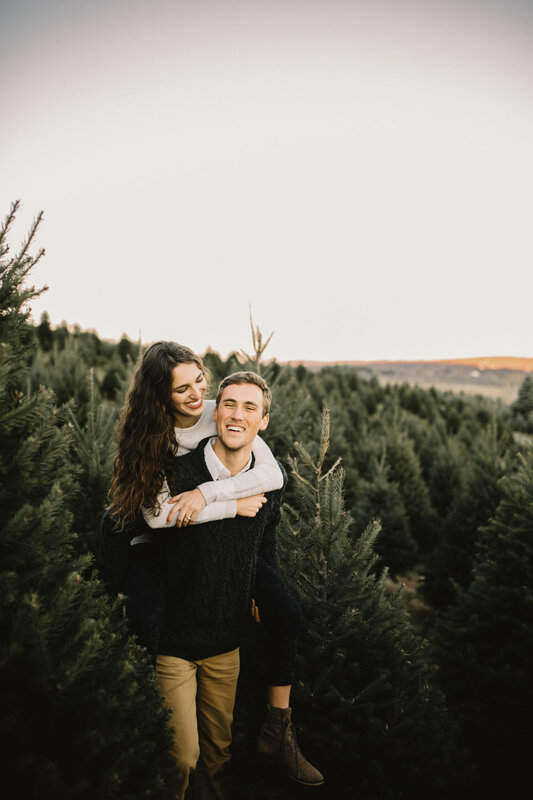 They were total champs as we spent the day making the most of the beautiful location, hiking up and down the farm situated on the eastern slope of the Blue Ridge Mountains. I love what we captured and feel so thankful to be able to capture these sweet moments for a living. Here are some favorites from this cozy day.